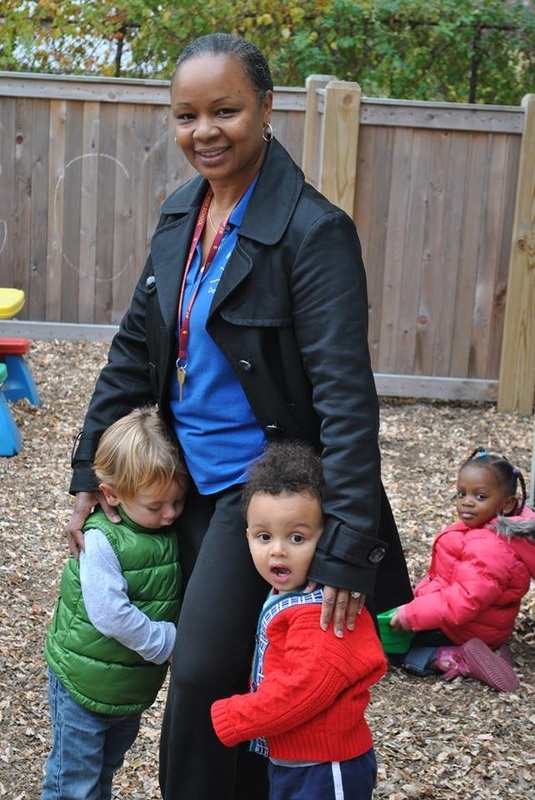 We believe in nurturing and caring for the whole child. We believe our children are special and we pride ourselves on providing services that support our mission and provide additional value to our children and their families. We at Bright Morning Star Day Care are proud to offer many benefits that can not be found at other area day care centers.